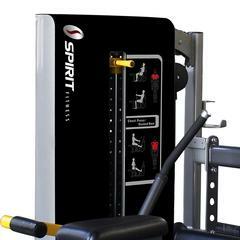 The Spirit Fitness Chest Press/ Seated Row station is a light commercial Dual Function strength training equipment. More than just saving space, it is easy for you to start from extended foot assist at any points. 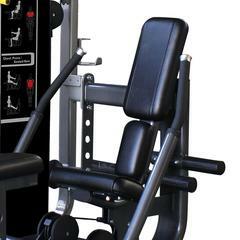 And the ergonomically multi-position hand grips allow you to accommodate your arms at the most comfortable area. 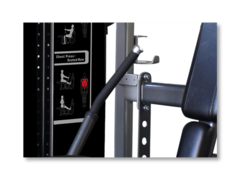 Clear exercise placards provide beginner a simple way to know how to use the product properly. 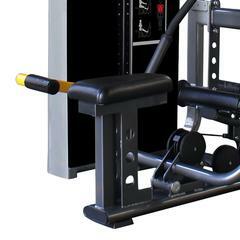 Resistance system is in place to make sure your training session is smooth and safe at all time. 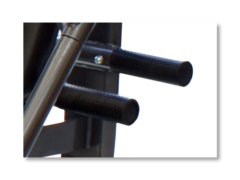 The special multi-position hand grips promote your workout experiences. 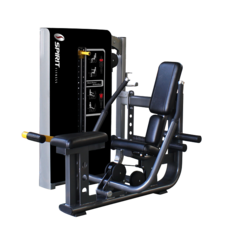 You can easily change the location of hand grips to place your arm in the most comfortable position without the need for adjustment between exercises. The extended foot assist protects your ankle from the impact. 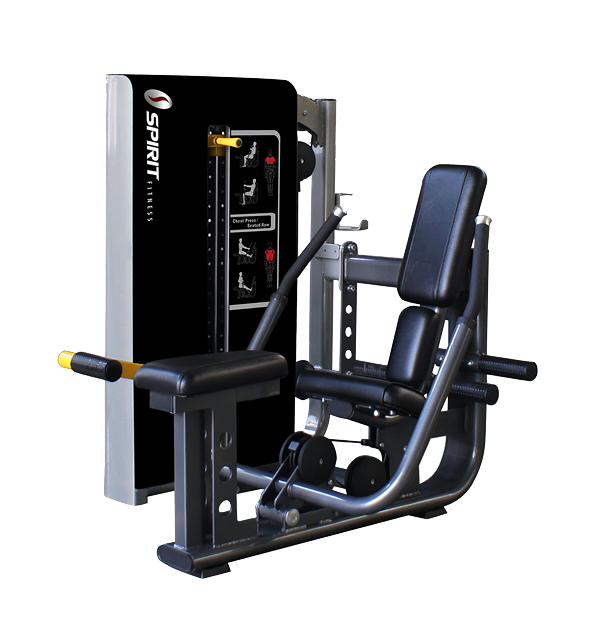 At the same time, it provides you a comfort platform while you are training and makes the force transmit efficiently.